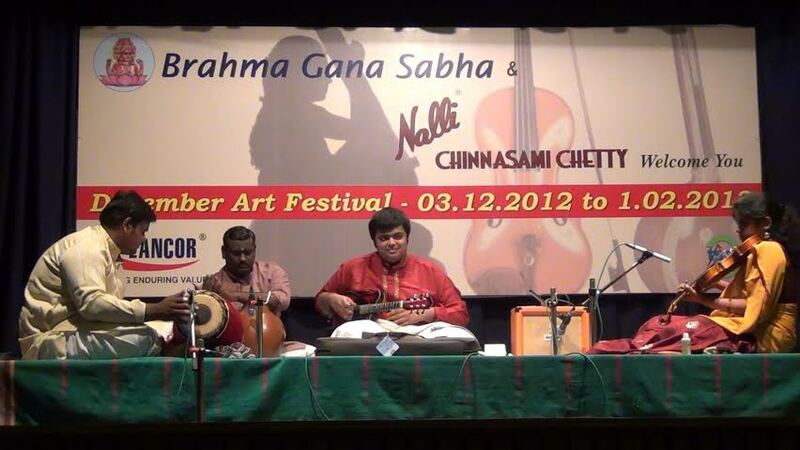 Happy to feature an energetic rendition by Sri.Aravind Bhargav, the upcoming talent in Mandolin Performance.. Thanks for sharing this nice album. The name mandolin had become synonymous with U Srinivas like Saxophone and Kadri Gopalnath. Good to see that now their disciples are also progressing.